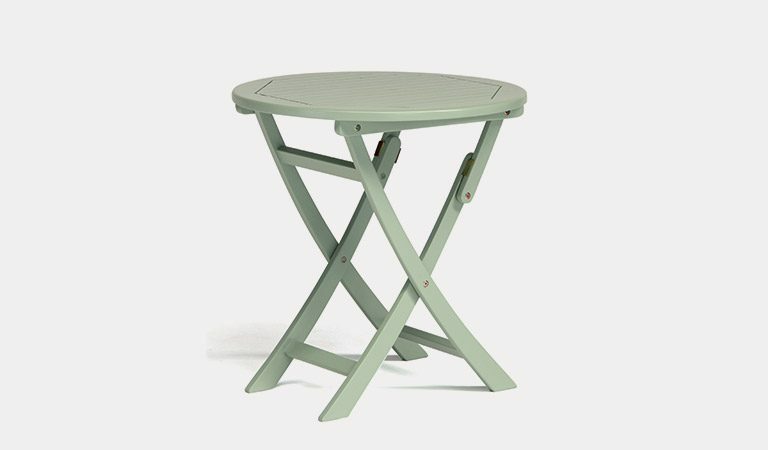 The Rosemoor Bistro Table is made with acacia hardwood and includes a long-lasting sage PU coating. 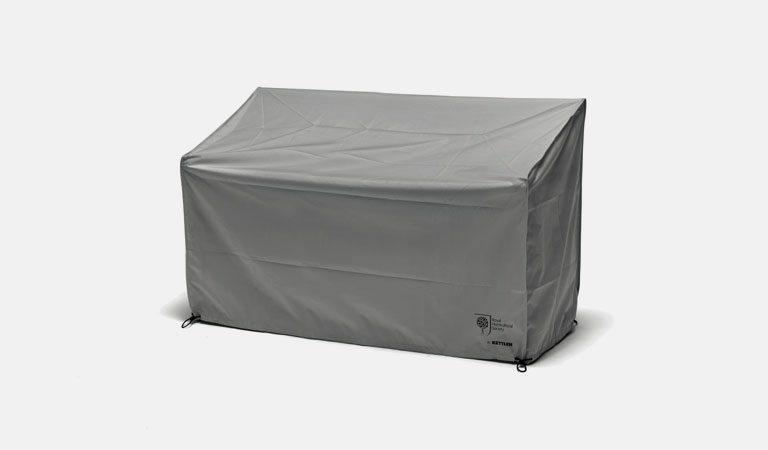 The foldable table stores away neatly during the winter and wet months, ready for the summer. 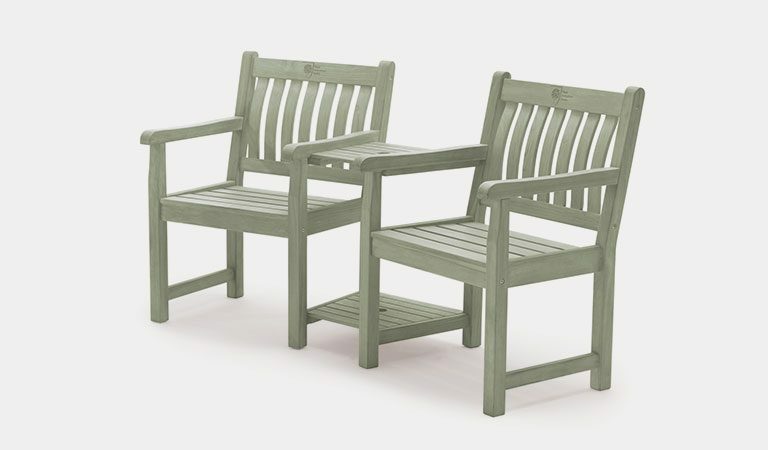 Mix and match the bistro table with the Rosemoor directors chair to complete your wooden bistro garden set. 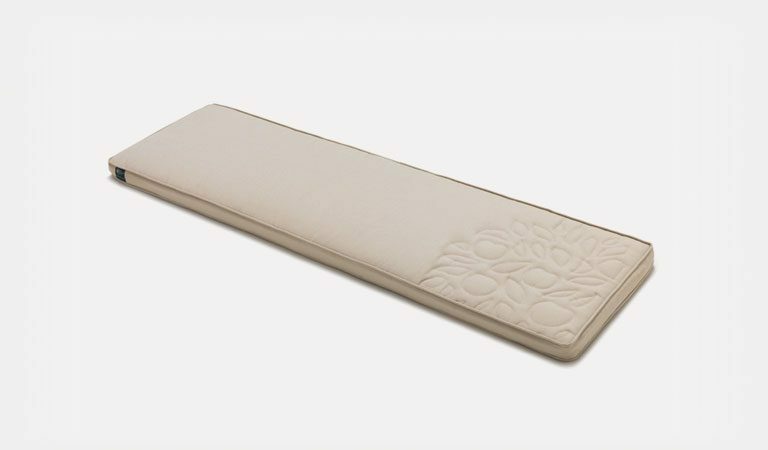 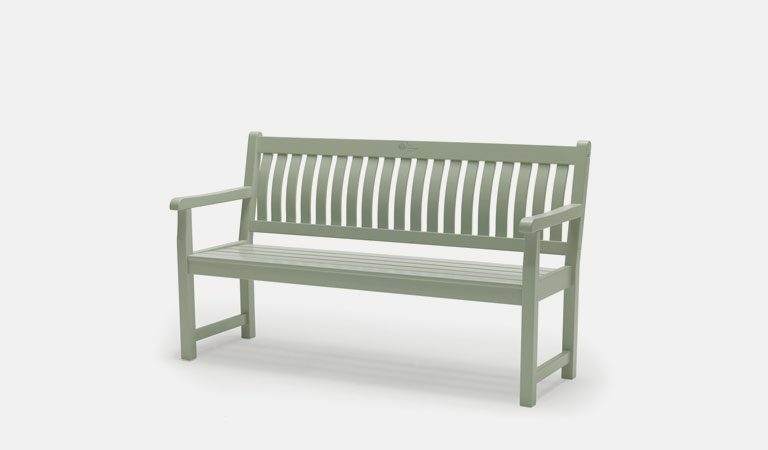 Tough, durable acacia wood with a smooth and traditional sage finish for any bright garden. 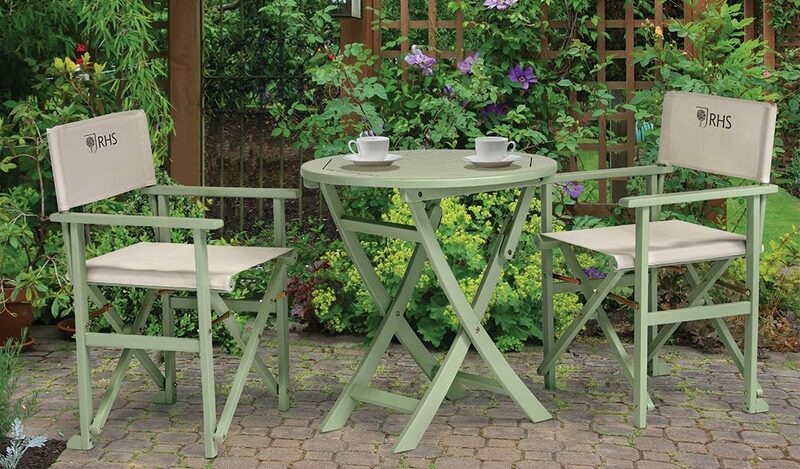 The RHS by Kettler Rosemoor bistro table is ideal for a balcony or a small corner of a colourful garden. 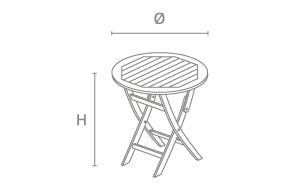 The table has a diameter of 70cm for two to dine outdoors. 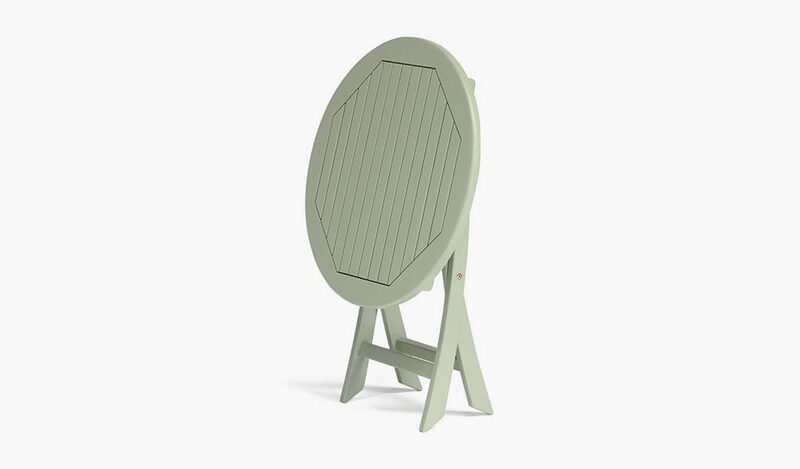 The unique, slatted tabletop design gives the table a traditional look. 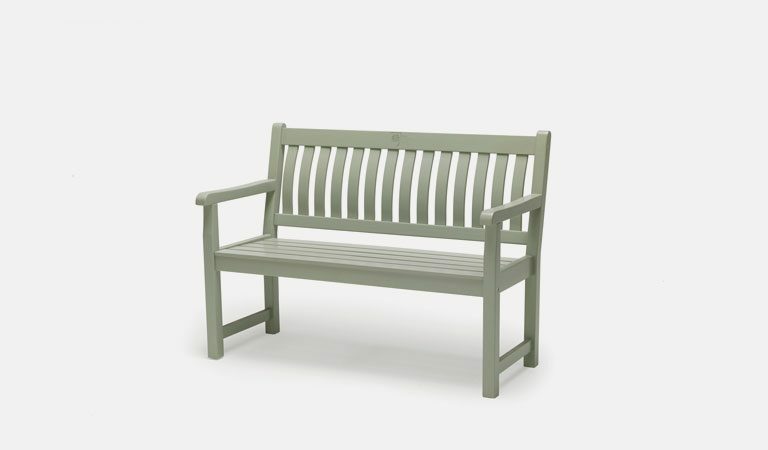 The natural acacia wood is covered by a sage PU coating for long lasting durability while outdoors. 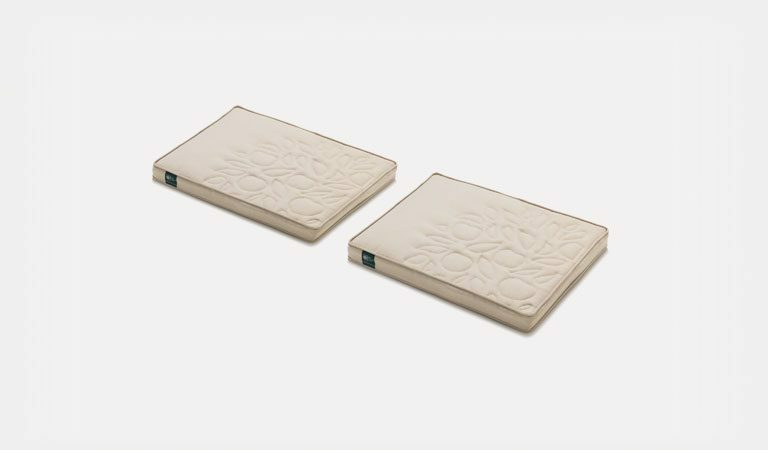 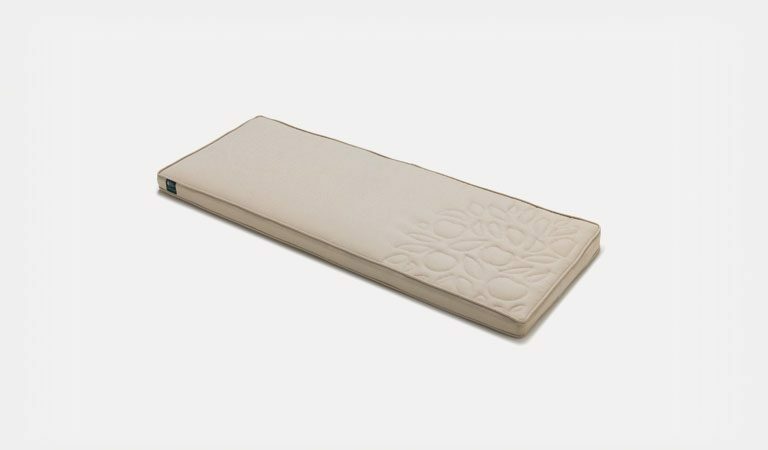 The frame is foldable for easy storage when not in use. 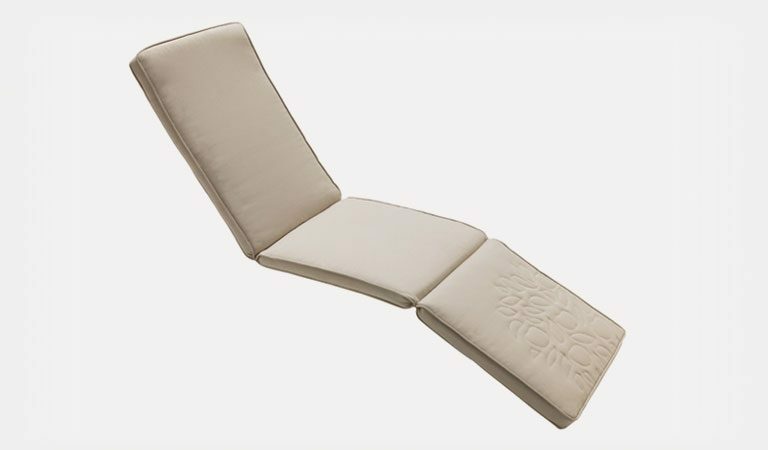 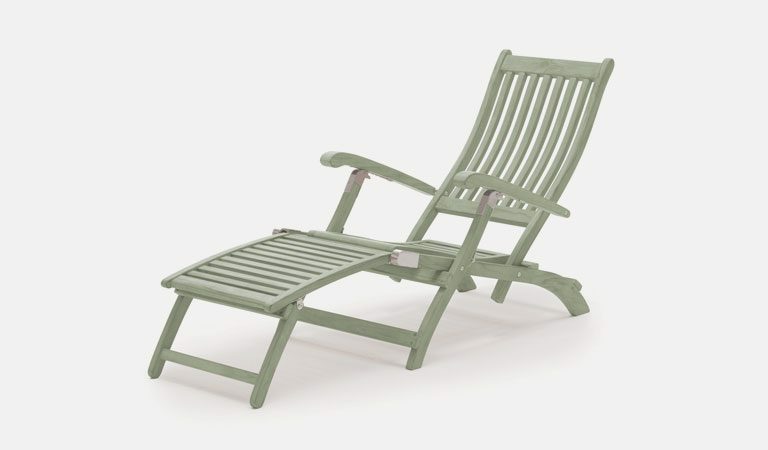 The RHS by Kettler Rosemoor range includes dining and lounging outdoor furniture. 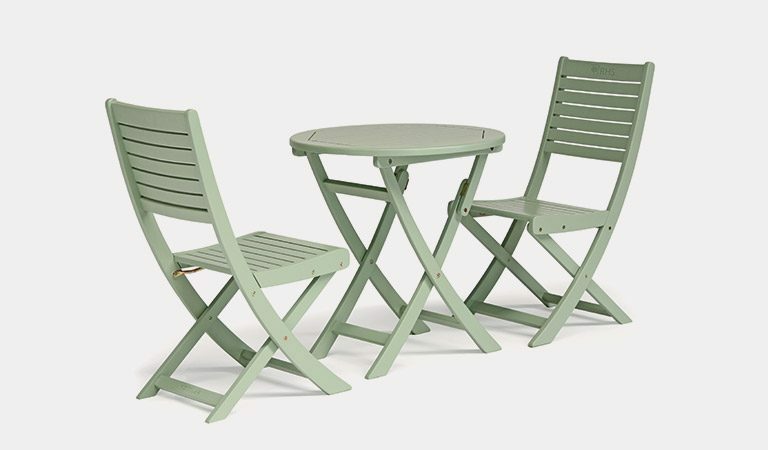 Mix and match the bistro table with the RHS Director Chairs for a complete set for two. 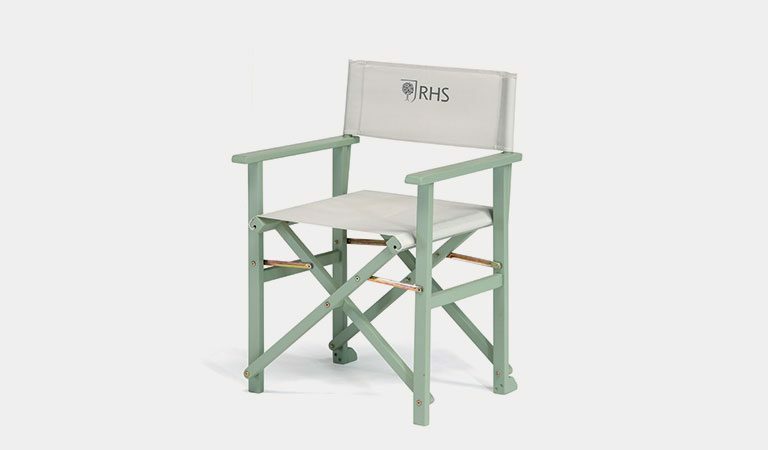 Mix and match with the Rosemoor Directors Chair. 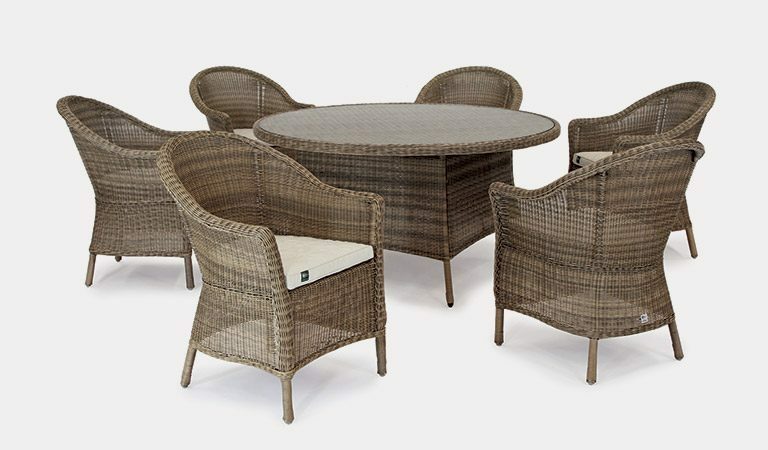 Chelsea teak oil acacia Bistro Table also available.